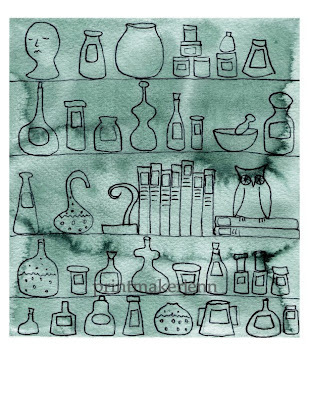 A multitude of items found in an old Apothecary Shop. 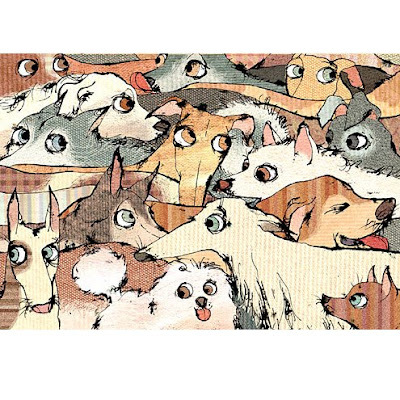 Print of an original ink and watercolor illustration. 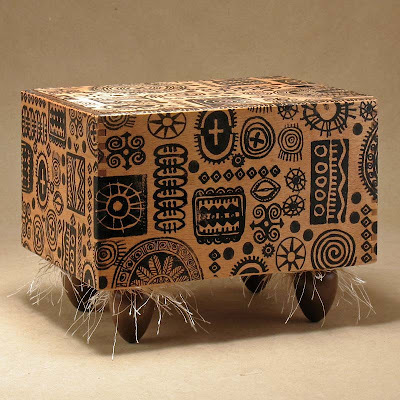 A beautiful little box with a wonderful old world look. Emblazoned with patterns and symbols of long ago. 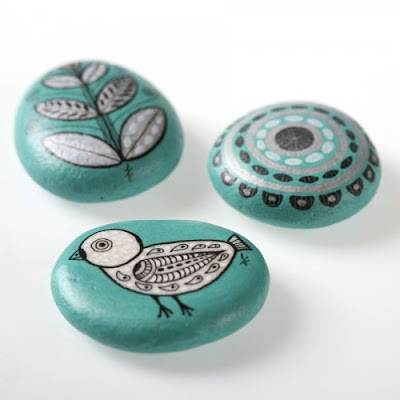 3 handpainted sea stones from the beaches of the north Aegean sea. 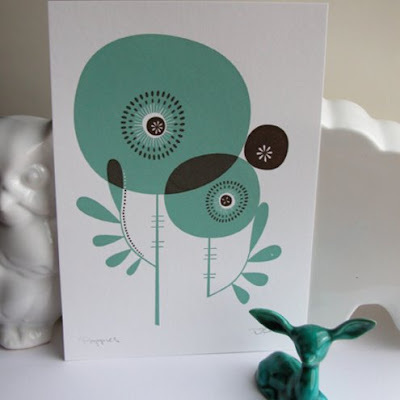 Hand printed, signed, two colour Gocco print inspired by Himalayan Poppies. 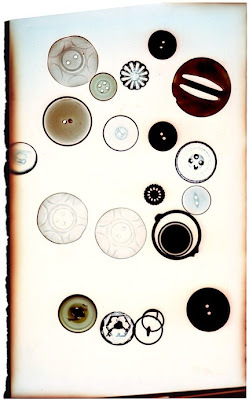 8" x 10" photographic photogram print makes these vintage buttons look like lovely floaty jellyfish. 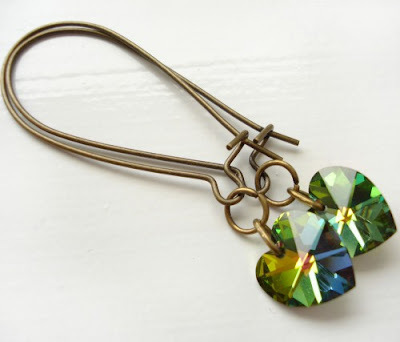 Sparkling Vitrial Green Swarovski crystal hearts on long antiqued brass wires. 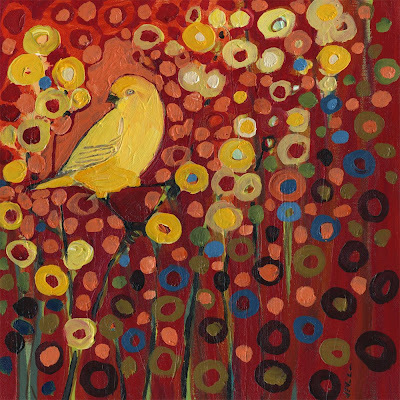 A little yellow canary pondering a world of red. Signed giclée print from an original painting. 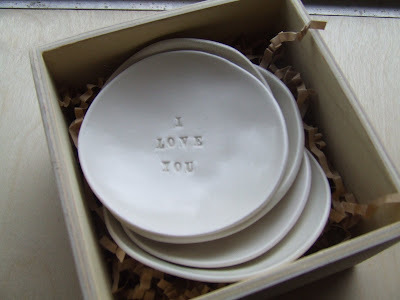 Precious little white ceramic bowl, hand-stamped with the words "I love you." 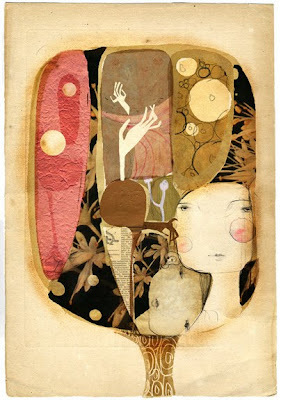 Print on Hahnemule fine art paper of original illustration. 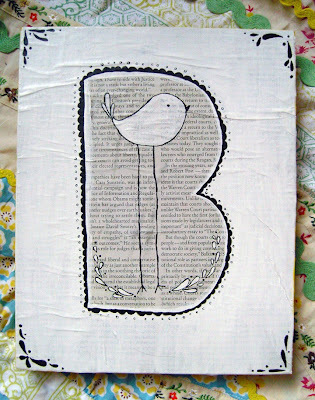 Hand painted "B" canvas with cute birdie over magazine article. 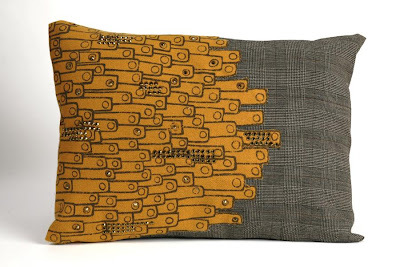 Hand screen printed and appliqued wool and cotton cushion embellished with swarovski crystals. 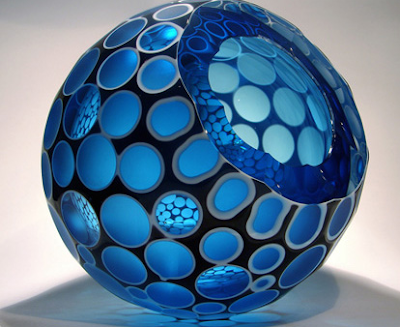 Beautiful handmade blue glass pod sculpture. 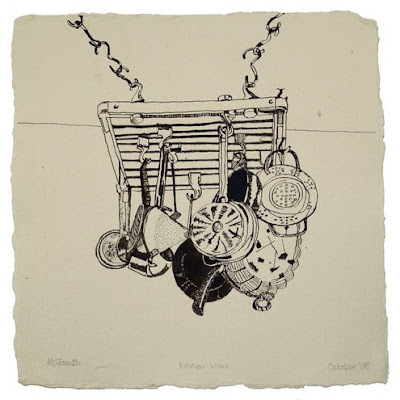 One-off pen and ink drawing on handmade cotton rag paper. 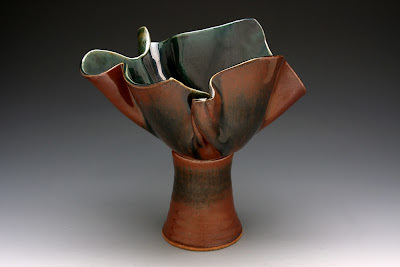 One of a kind stoneware piece with Copper Teal & Hamada Rust glaze. 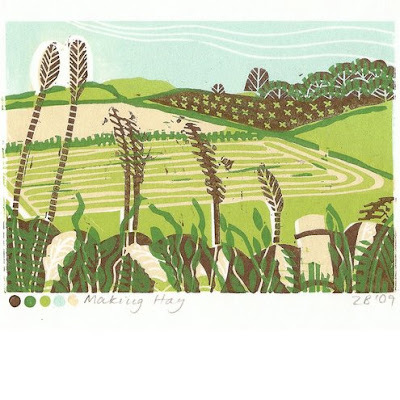 Original lino cut, hand printed in five colours on Tosa Sui paper. 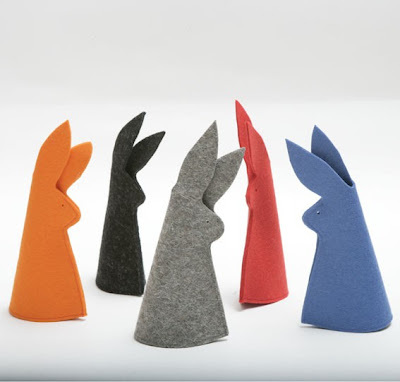 Keep your breakfast eggs warm with these little felt bunnies. 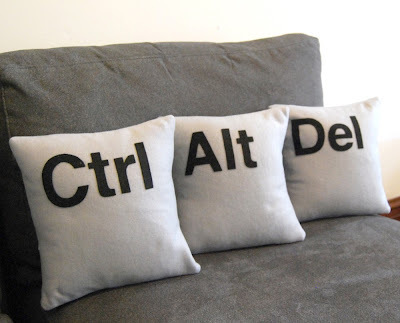 100% german woolfelt. 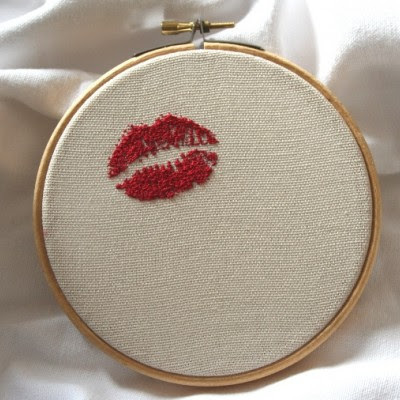 Lipstick traces, hand embroidered onto cotton fabric and left for display in its wooden hoop. 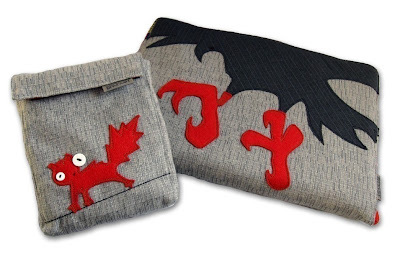 Handmade padded crow laptop sleeve and coordinating squirrel cord pouch. 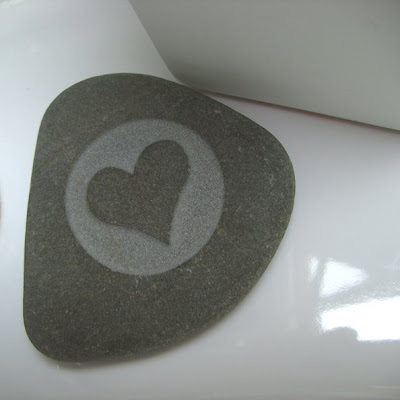 Declare your love with this natural stone pebble etched with a love heart. 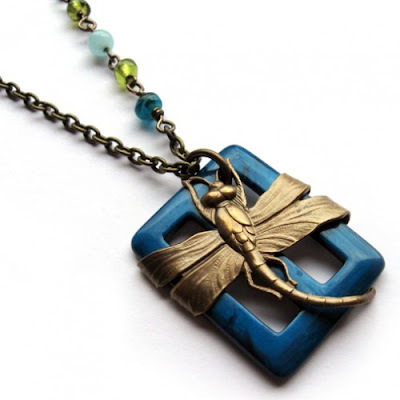 Handmade OOAK necklace featuring a natural brass dragonfly handwrapped around a petrol blue vintage dress buckle. 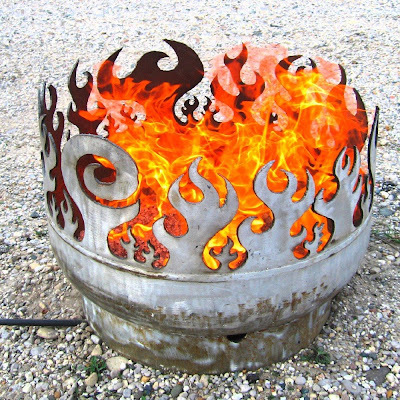 Designed to become an everlasting part of your family tradition, the Beach Burner is cut from heavy steel plate which will last generations outdoors with no maintenance. Gather friends and family to celebrate around a roaring blaze year-round. One of a kind handcrafted cupboard made from old chopping boards. Drink from them, display flowers or float a candle. Totally versatile porcelain cups. 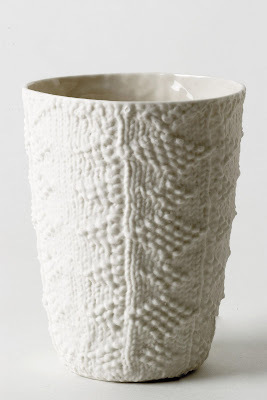 Each cup features a knit texture. Beautiful in daylight and when dusk appears, lit with a candle they glow giving the texture more depth. The storm has passed leaving the Maple mostly unscathed. 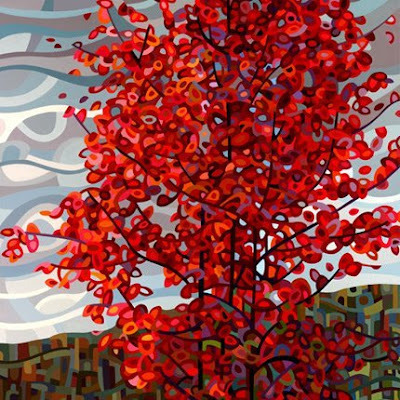 Digital archival print of an original painting. Original doll made with papermache, acrylics and pencil. 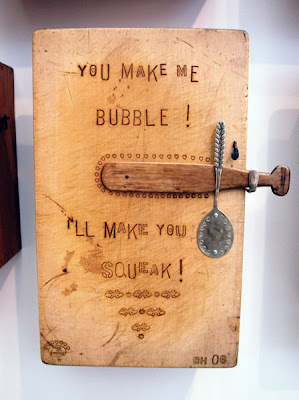 Threaten to tickle someone today! 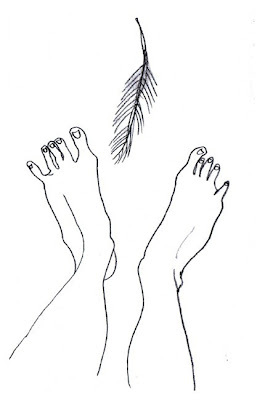 'Your Feet, My Feather', a reproduction print of a pencil drawing. 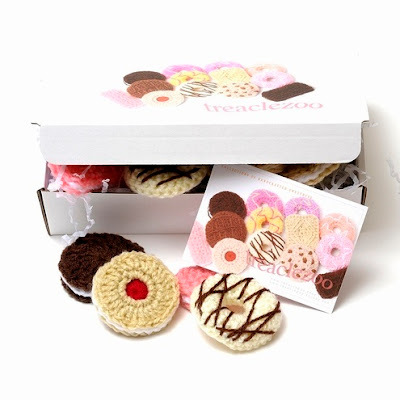 A collection of British biscuit classics, all crocheted. 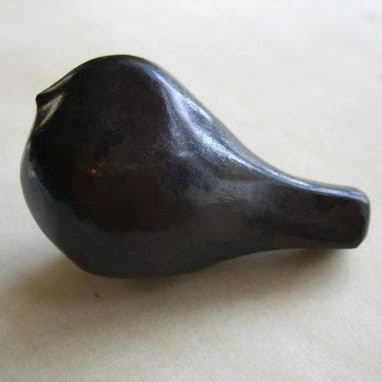 Handcrafted birds, made using London Clay. Each bird is unique, sculpted to represent the City's little birds and comes in its very own handmade bag. 9" x 6" print on textured off-white card. 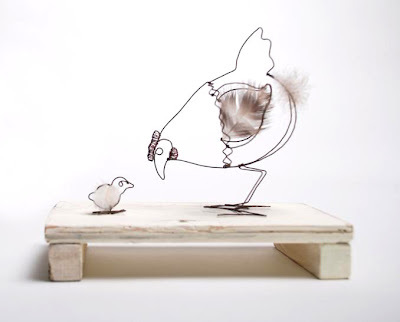 Wire hen and chick with real feathers, mounted on a small reclaimed wood plinth. 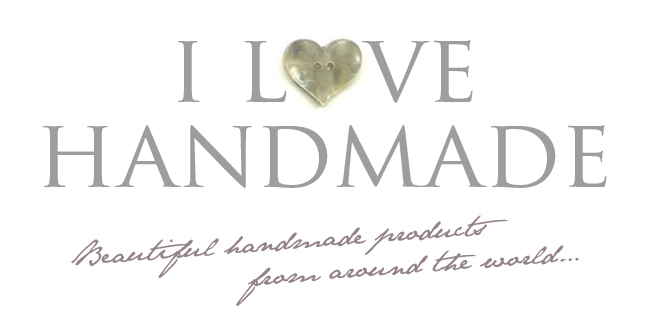 Each piece is unique and made to order.